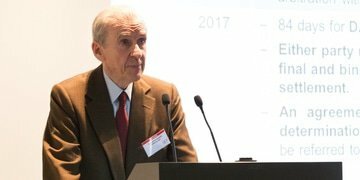 Chris Seppälä – the chief legal adviser to FIDIC – gave the keynote at GAR Live Construction Disputes last year, on construction arbitration’s past and the future. 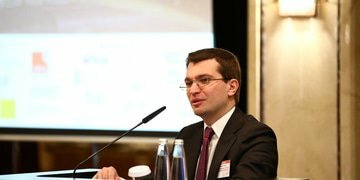 A Russian deputy minister of justice told delegates at GAR Live Moscow that the Hong Kong International Arbitration Centre will apply to become the first foreign institution licensed to administer arbitrations in Russia – as amendments to the country’s arbitration law take effect later this month. GAR Live Singapore Lookback – Who’s to blame when it all goes wrong? 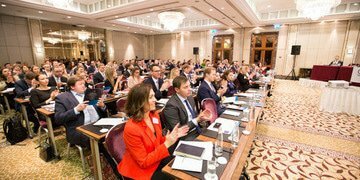 Following its success at previous conferences, the GAR Live Inquisition returned at GAR Live Singapore to consider a crucial and contentious question: who is to blame when arbitration goes wrong? Moreover, what can be done to make sure the process runs smoothly and to rectify any problems as they arise? 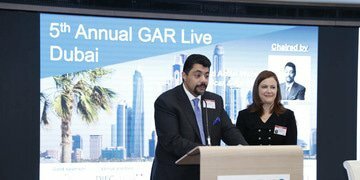 Photos from GAR Live Dubai 2018 are now available. 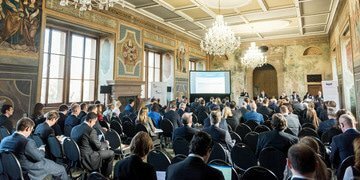 The Prague rules were launched on 14 December at an event at Martinic Palace, a Renaissance palace in Prague. 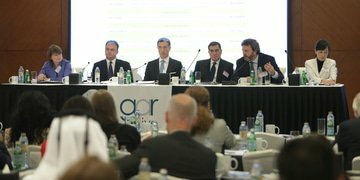 GAR Live Dubai Lookback: the impact of culture – how well does IA handle differences? 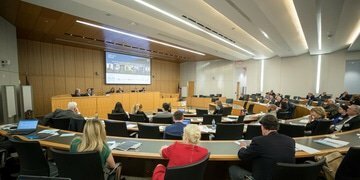 To what extent is international arbitration shaped by the culture of its participants, whether arbitrator, counsel or client? Are differences acknowledged and accommodated or swept under the carpet? 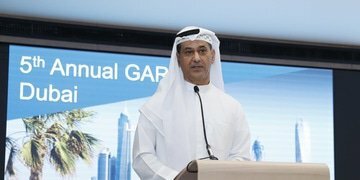 Such questions were at the heart of the first session of GAR Live Dubai 2017. 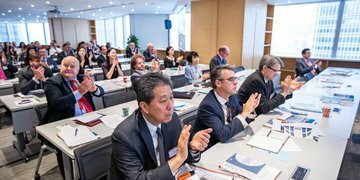 GAR Live Hong Kong was held at the offices of the HKIAC in Exchange Square, Hong Kong and forms part of Hong Kong Arbitration Week. 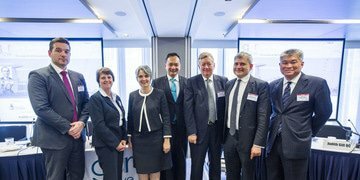 Sponsors included Freshfields, Warde Advogadoes, Clyde & Co, Debevoise & Plimpton, Jingtian & Gongcheng, Fangda Partners and Llinks Law Offices.